We have two streaming services: Kanopy and Hoopla. With your library card, borrow films and TV shows to watch on your computer or device. You never have to worry about overdue fines – titles automatically expire. Stream films on Kanopy, our on-demand streaming film service. Kanopy has over 30,000 films from independent filmmakers, documentaries, Great Courses, art films, and more. It covers a wide-range of subjects and has films in many languages. Play up to 10 films per month on Kanopy. Titles automatically expire after the 3 day (72 hour) loan period. Play credits reset on the 1st of the month. 1. Visit lacounty.kanopystreaming.com to create an account with your email address. 3. Add your library card number to your new Kanopy account. 4. Find a film to watch and hit Play (once you hit Play, one of your 10 monthly play credits is used). Detailed instructions and help can be found on the Kanopy help page. Check out free films and TV shows on Hoopla Digital. Borrow up to 8 items per month on Hoopla Digital. Titles automatically expire at the end of the 7 day lending period. 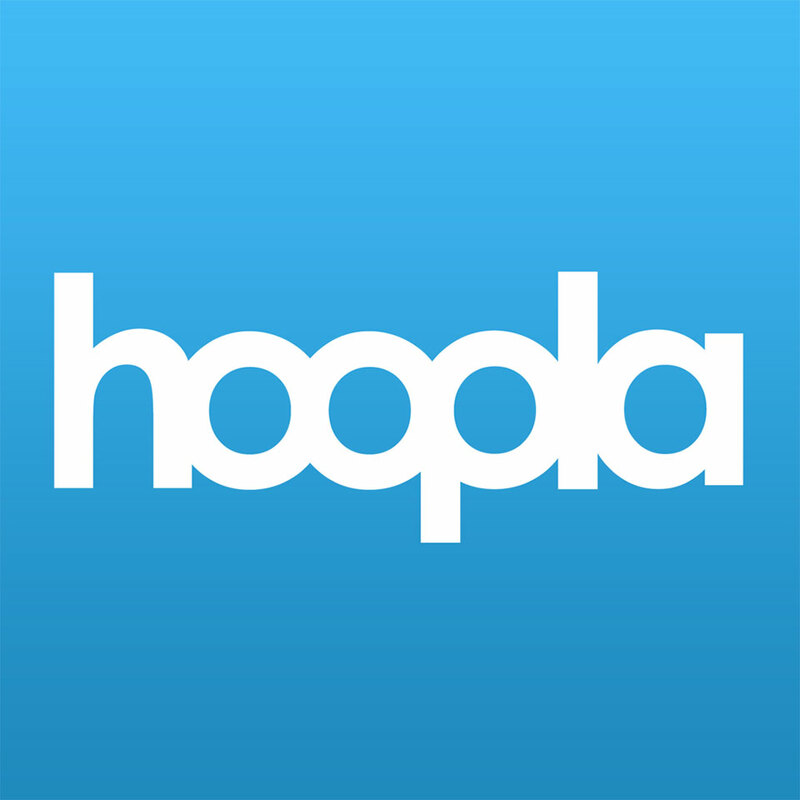 If you’re on Android, iOS, or Kindle Fire devices, download the Hoopla digital app. If you’re on a computer, visit Hoopla.com. You’ll need to create a Hoopla Digital account and enter your library card number, PIN, and email address.